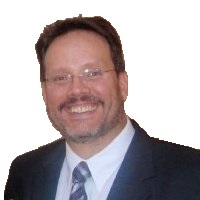 Ultimate Call Blocker is the next generation of call blocking technology – Proactive blocking, Unlimited blocking capacity, name blocking, Whitelist Privacy-mode. Dual Blacklists – The UBlocker features 2 blacklists; a global blacklist and a user blacklist. The global blacklist is fully automated (e.g. calls from these numbers are automatically blocked without having to answer calls or press any buttons! ), and actively managed by HQTelecom (currently with 162,000 blocked numbers worldwide). The user’s Blacklist has an UNLIMITED capacity to block calls using phone numbers, names, or area codes via a user-friendly website. Another new feature is the WHITELIST MODE – When turned ON, it blocks all calls except those in your WHITELIST. This option will give you TOTAL PRIVACY! “We receive several requests daily from homeowners (mostly the elderly) seeking for a way to stop the annoying phone calls they receive constantly” says Alfredo Purrinos, former NASA scientist and creator of the UBlocker” Some complain about getting robbed by scam artists impersonating government agencies and/or relatives in distress”, even though they registered their phone numbers with the government sponsored “Do Not Call’ list”. Nowadays many telemarketing companies (and scammers) use automated dialing services (e.g. robocalls). These services use many phone numbers, this is why it’s important to get an intelligent call blocking system that helps reduce the number of these calls. The key difference among the UBlocker and other call blockers in the market is the ability to help consumers in a proactive way. With the UBlocker, there is little or no need for detective work since most of the unsolicited calls will be blocked BEFORE the users answer the calls. 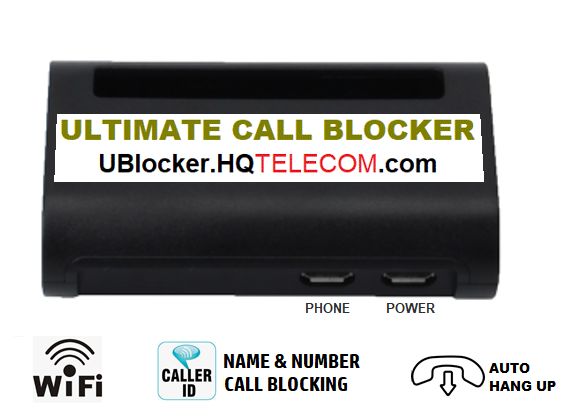 The Ultimate Call Blocker is manufactured in the US by Hi Q Telecom Inc. (https://www.hqtelecom.com/), and can also be available in online stores such as Amazon, eBay, Walmart, and NewEgg. The Ultimate Call Blocker requires the caller id service to be active on the phone line in order to work properly. It also requires Internet to be able to check the global blacklist in realtime. Hi Q Telecom Inc. (HQTelecom.com) is a BBB A+ rated corporation specializing in telephone security and specialty products. Our main office is located in Miami Lakes, Florida. For more information about incoming call blocker devices or the company visit hqtelecom.com or contact us. 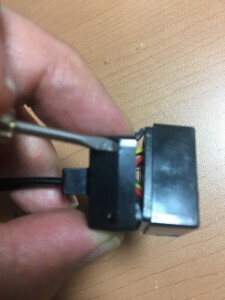 Here are the steps you need to follow in order to mute the second handset port on an RJ9 Y splitter. As shown in the picture below, use a small flat screw driver to apply gentle pressure on the 4 corners of the enclosure. You may need ot do this little by little to avoid breaking those brackets, however if you break them, don’t worry, you can always use crazy clue to glue it back together after you are done. 2) Identify the secondary jack. This is the most important step! If you cut the wires on the primary jack, you will disable the ability to talk on both handsets. The secondary jack is the one that has the wires coming from the primary jack. The primary jack has the wires coming from the cable. 3) Cut the yellow and black cables. Why do you want to cut the yellow and black pair? 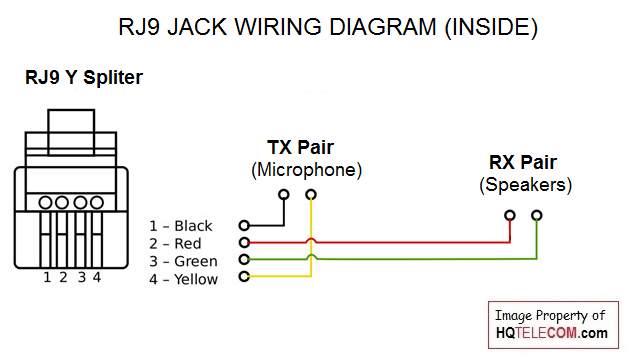 The diagram below shows the wiring on an RJ9 jack. 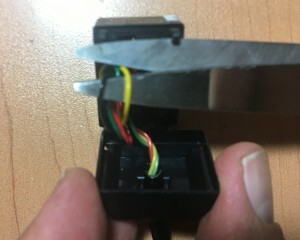 As you can see the yellow and black wires are used to transmit (TX) your voice. This pair is also referred as the “Microphone” pair. This the pair that will cause your handset to go ‘MUTE” when disabled. By cutting it you will disable the functionality of this pair. 4) Close the enclosure and seal it. If the taps are no longer working, use crazy glue on the borders to keep it together. You may want to identify the secondary jack using some marking or label. Congratulations! You now have a n RJ9 Y Splitter with a MUTED jack! Simply plug it back in your phone and start using it! Please subscribe to our blog if you found this article useful. Thanks! Ooma Voip service offers a premium service that features call blocking service. However, the cost of this service is ~$10 per month, so a lot of people want to be able to buy one of our call blockers to save this recurrent cost. 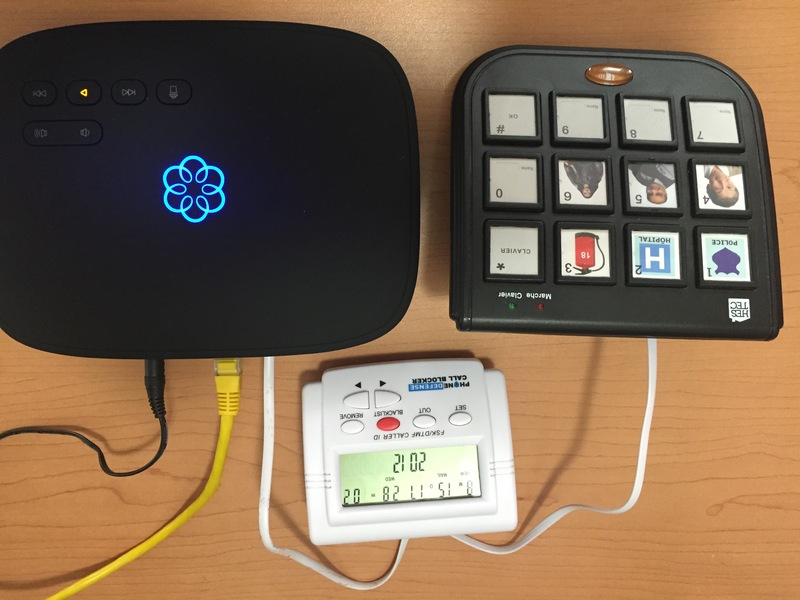 After reading some reviews in Amazon from customers saying that our call blockers (CT-CID803V5.0 or the Version 6 units) do not work with the Ooma Telo modems, we decided to test it. 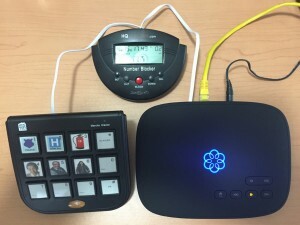 We tested our call blockers using an Ooma Telo part number 110-0119-502. First called using a cell phone. The call started ringing, then pressed the BLACKLIST button on the call blocker. the call stopped ringing. The call blocker showed “Success”. Then called again a few times using the cell and the calls got disconnected. First time we called we heard a ring before the call was disconnected, after the second calls, no more rings were heard! Next, we wanted to test calling from a different phone number to make sure the (non-blocked) calls were still getting thru. So, we used a second phone line (Vonage) to call the Oomam line. RESULTS: Success! All other calls from all other phone numbers were ringing normal. Next, we wanted to remove the cell number from the BLACKLIST so that we could start answering calls again. To do this, we pressed the BLACKLIST button, then use the scroll button to find the cell number, then pressed the “REMOVE” button to remove it. NOTE: A very common mistake we see users to all the time is that they try to remove numbers from the BLACKLIST, but failed to first press the BLACKLIST button to get into the BLACKLIST. 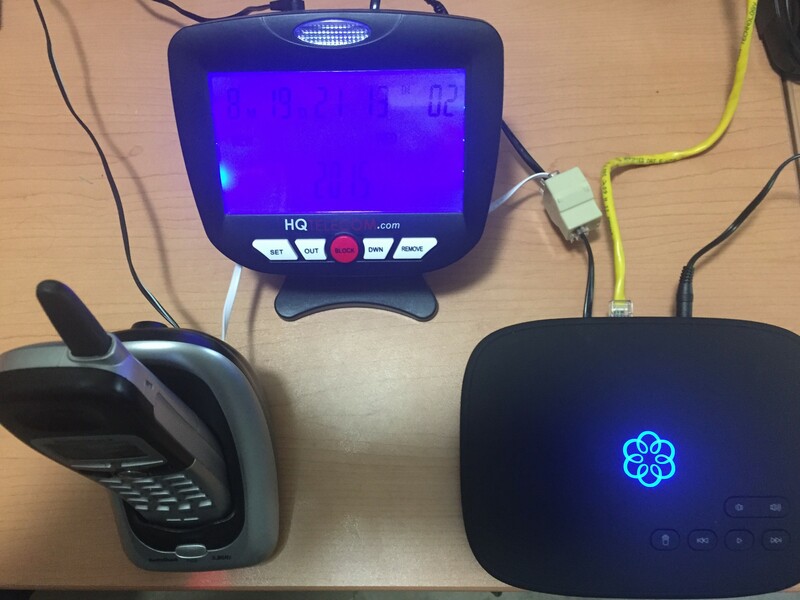 After successfully removing the cell number form the BLACKLIST, we were able to resume answering calls on the Ooma line. We repeated the same tests using the Number Blocker Version 6.0 as shown in the photo below. 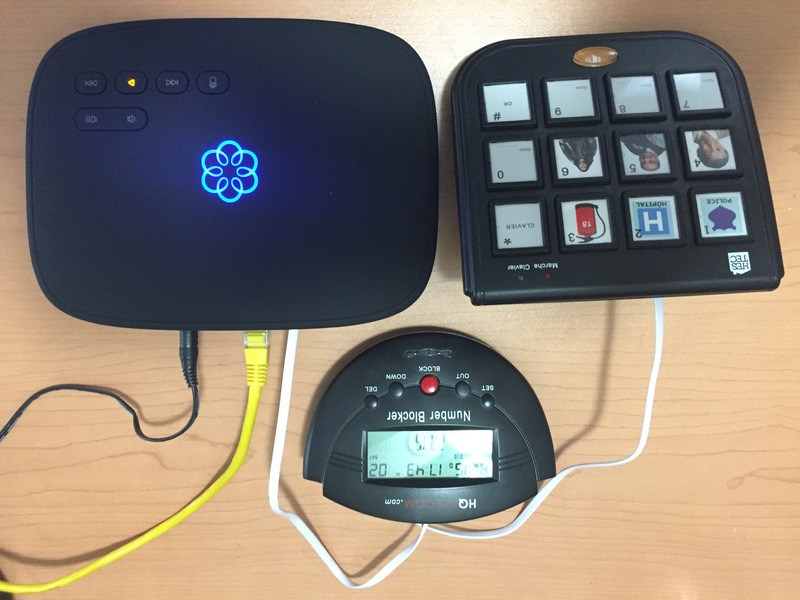 All initial tests were a success concluding that any of our call blockers (V5 or V6) work well with the Ooma Telo devices. 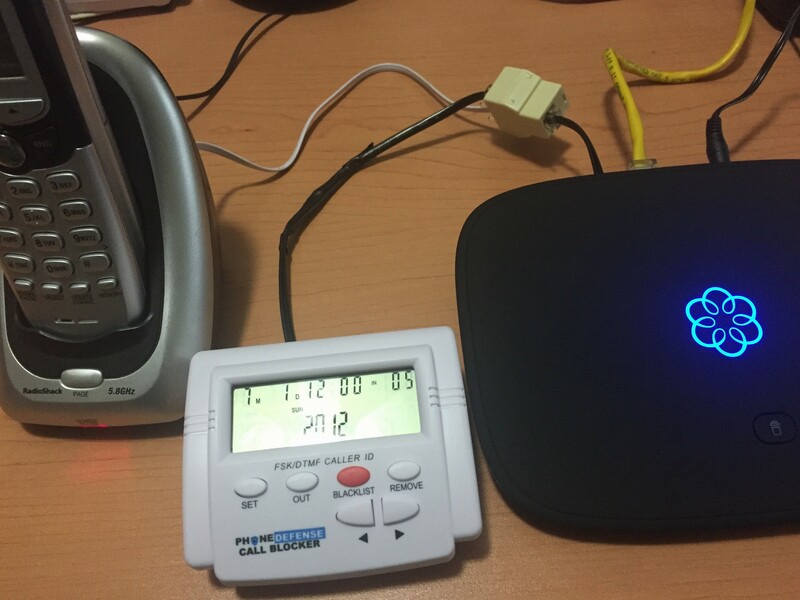 Further testing using the CT-CID803 V5.0 (8-1-2016): After additional testing we discovered that after a few hours, the Ooma line started disconnecting ALL incoming when using the Version 5 unit. This happened as soon as a number was entered into the BLACKLIST. Solution: We were able to resolve this issue for the CT-CID803 Version 5 units using a 1K ohm patch cord between the Ooma and the call blocker as shown below (parallel setup). A parallel setup is recommended if you wish to continue reading the caller id on your handsets. Usually you will hear 1 ring on blocked calls before these are disconnected. The Series setup also works fine, but it will stop showing the caller id info on your handsets for incoming calls. CT-CID803 V5.0 connected in parallel with Ooma modem and handset – using a special patch cord (1k-ohm) going to the LINE on call blocker. Again, after a few hours, the Ooma line started disconnecting ALL incoming when using the Version 6 units; both Landline and the Number Blocker. Solution: We were able to resolve this issue for the Landline Version 6 unit using a 1K ohm patch cord between the Ooma and the call blocker as shown below. parallel setup is recommend to continue reading the caller id info on your handsets. However, the patch cord did not help resolve this issue for the Number Blocker Version 6. We reported this issue to our factory and the engineers are currently looking for a way to solve this issue. We will keep you posted with our progress. So, if you ordered a Number Blocker version 6 unit recently and you have Ooma, please contact our team to get a replaced with a Version 5 unit with a 1K-ohn patch cord. 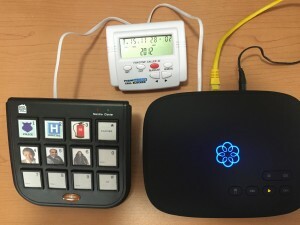 Landline Call Blocker V6.0 connected in parallel with Ooma modem and handset – using a special patch cord (1k-ohm) going to the LINE on call blocker. As shown in the concept diagram below, the special patch cord consist of two 1,000 ohm resistors connected in series. If you consider yourself an electronics handyman, you can easily build this special patch cord using two (2) 1,000 Ohm resistors (1/2w or 1/4w). Connect one in series with the tip (red wire) and the other resistor on the ring (Green wire). You can find these resistors in your local electronics store e.g. Radioshack. If you need help this, please contact us. With the simple press of a button, the hqtelecom T-lock 5.0 stores a number to be permanently blacklisted, and it can be set to automatically block numbers with no caller ID. It is conveniently line powered and doesn’t need to be plugged into an outlet. 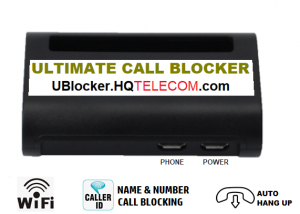 This Pro Call Blocker (also sold as SoulBay PCID01B-SB) is a highly functional, low-cost call blocker that gets the job done. Not only will it block unwanted calls on your landline, but it can also be hooked up to a fax machine to prevent unwanted faxes from wasting your paper. The Lanline Blocker L09-XL features a large 5″ x 3″ LCD display with a blue backlight that has 4 different levels of brightness, so it is easily viewed at night or during the day. It conveniently works with VoIP services as well as landlines. The list of phone numbers below were reported by scam and fraud victims on the Federal Trade Commission’s Consumer’s Blog (737 records). Tip: We recommend that you bookmark this page in your browser, and use it to search suspicious phone numbers.